Welcome to the website of our company, Euro rent a car which is the ideal choice among rent a car or bike companies and is located in the historic city of Nafplio, in Greece. Through our pages you can experience the Peloponnese and especially the beautiful Nafplio. Euro rent a car is a family business, founded in 1986 by Panagiotis Kalkanakos. The Euro rent a car has two offices. The first is in Nafplio, in Polyzoidou and the second is in Tolo, in Bouboulinas and Kodela corner. Our family business, Euro rent a car is available for you 24 hours a day, 7 days a week. We work with responsibility, love and respect to you. We have all types of new cars, motorcycles and bicycles. 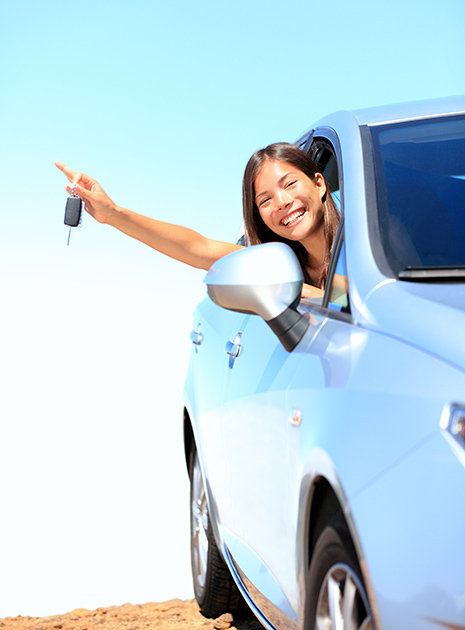 We offer the best car and bike rental prices of the market. We also feature free Highchairs, G.P.S and Maps. You can contact us by telephone or e-mail to arrange your reservation. Rent a car, a motorcycle, a bicycle and explore Peloponnese, in Greece!